We are so excited to introduce our brand new additions to our Katy locations full-auto rental fleet! This year, show your Dad how much he means to you by giving him a Father's Day experience he'll never forget! Meet Our New President, Paul Cobb! Based on a relationship which spanned nearly 30 years of personal and business dealings, Mr. Burnett has appointed Paul Cobb as our new President. The sole source of capital and loans to our Company from the first day of business in 2014 is Charles Burnett III. SPRINGFIELD ARMORY IS FINALLY HERE! It's been a long time coming, but we finally have Springfield firearms available for purchase in our retail showrooms! 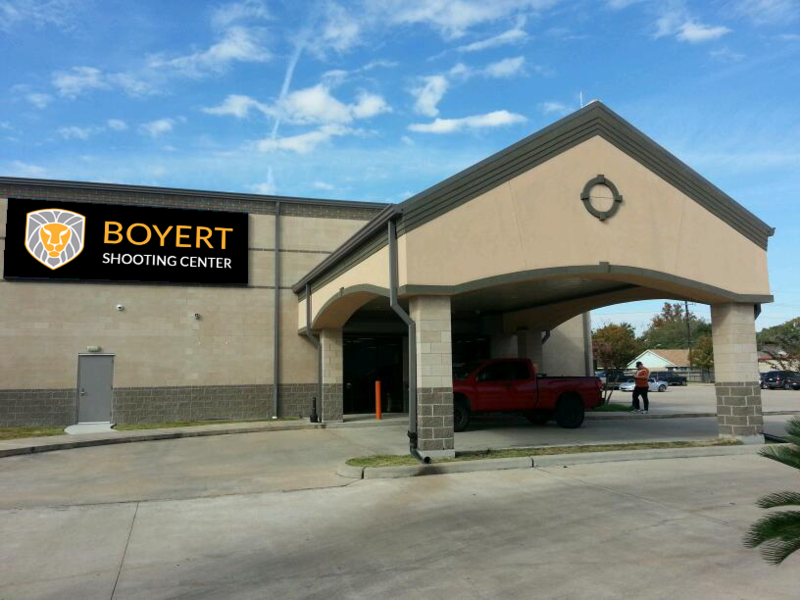 Come out to BOYERT SHOOTING CENTER and take advantage of HUGE SAVINGS on firearms, rentals, and more during our Smith & Wesson Weekend! In response to Maryland's "assault rifle" ban, we've decided to PROTEST!